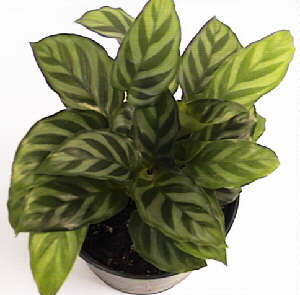 Calatheas offer a striking array of colorful or unusual foliage patterns. 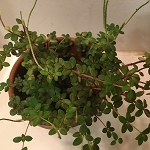 They are sold in 3" pots, however, they are most appropriate for larger terrariums as the can grow very quickly in warm humid environments. Note: substitutions may be necessary due to seasonal availability.